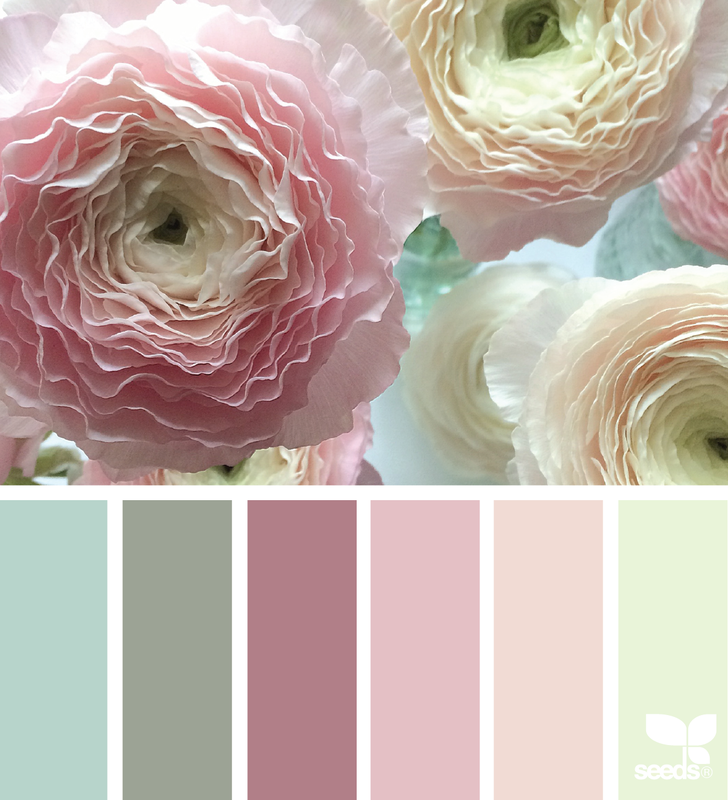 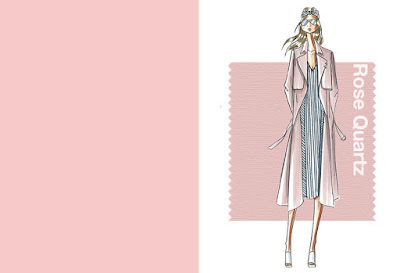 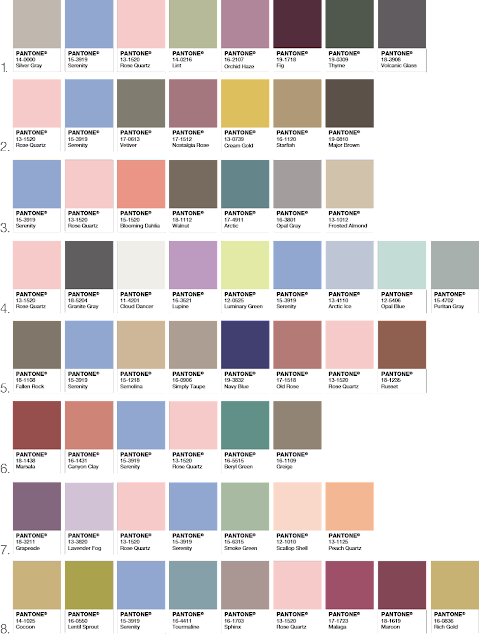 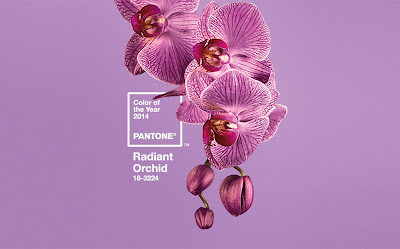 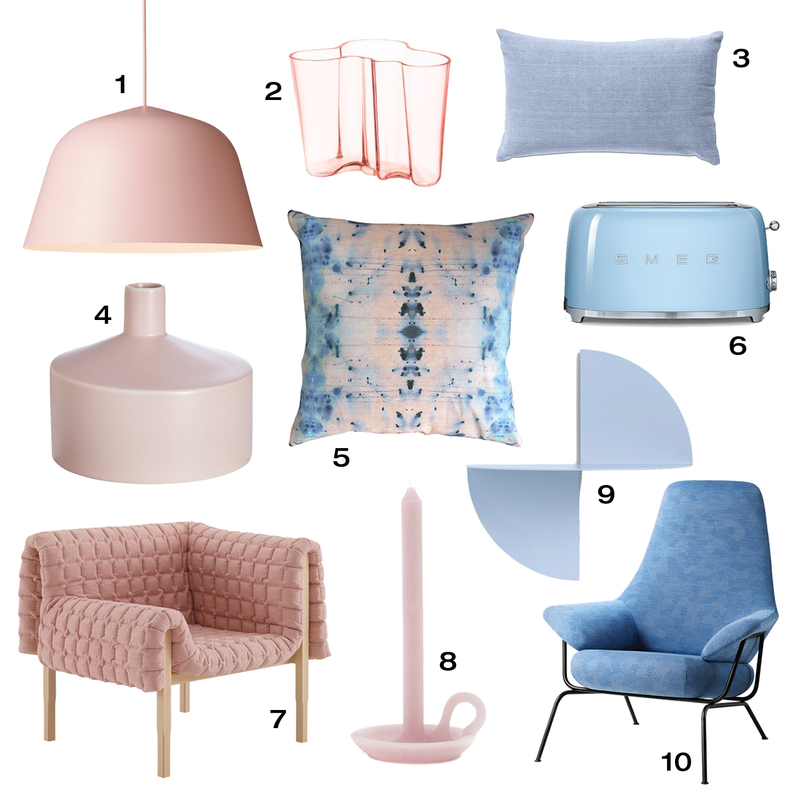 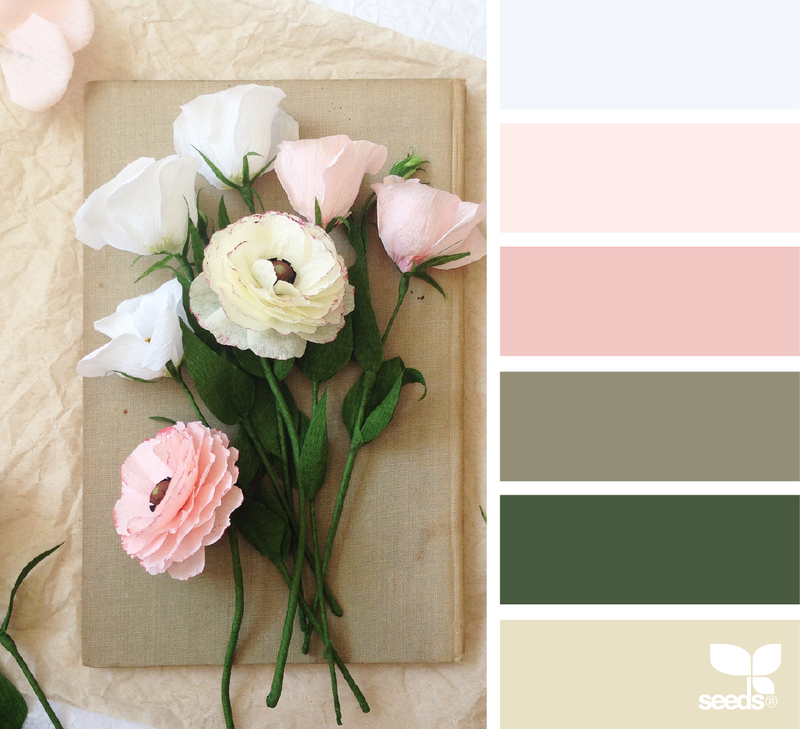 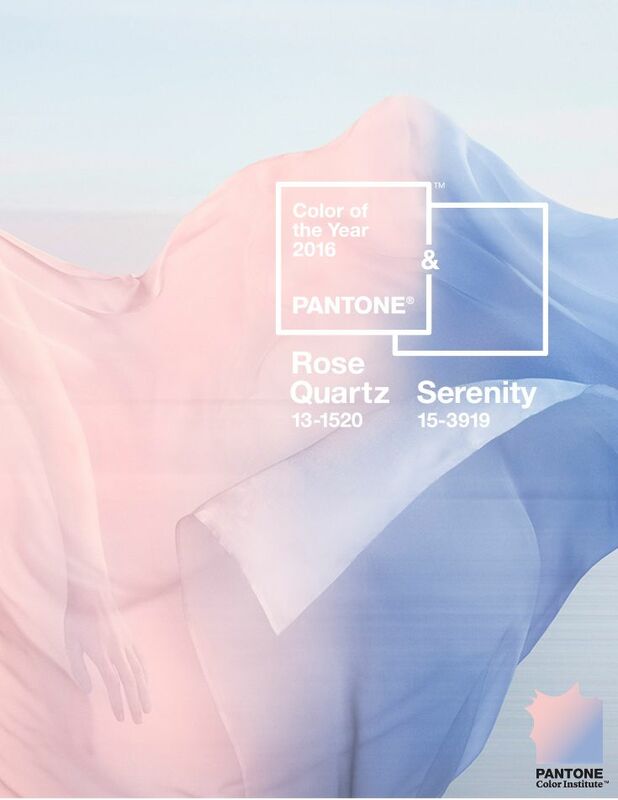 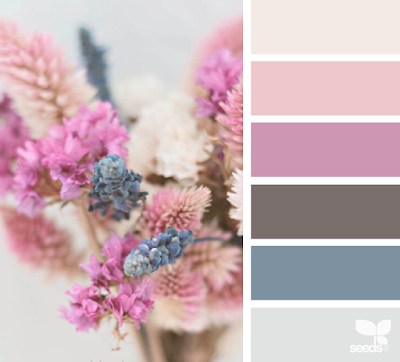 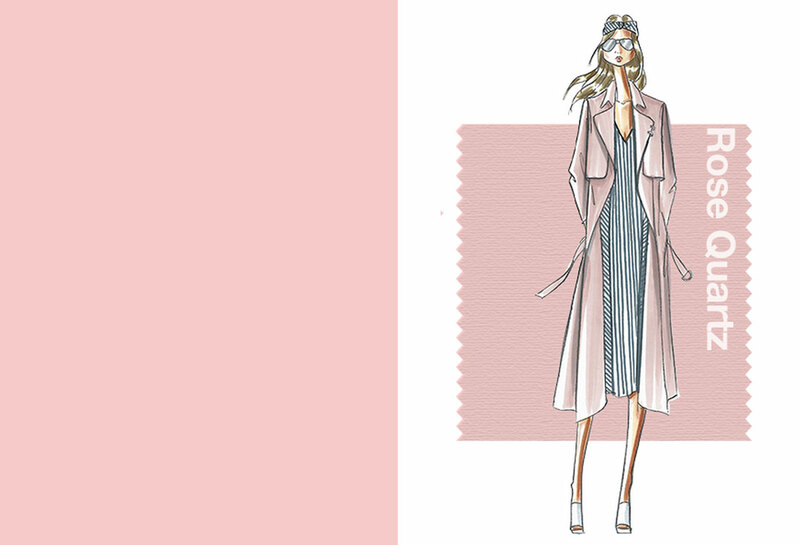 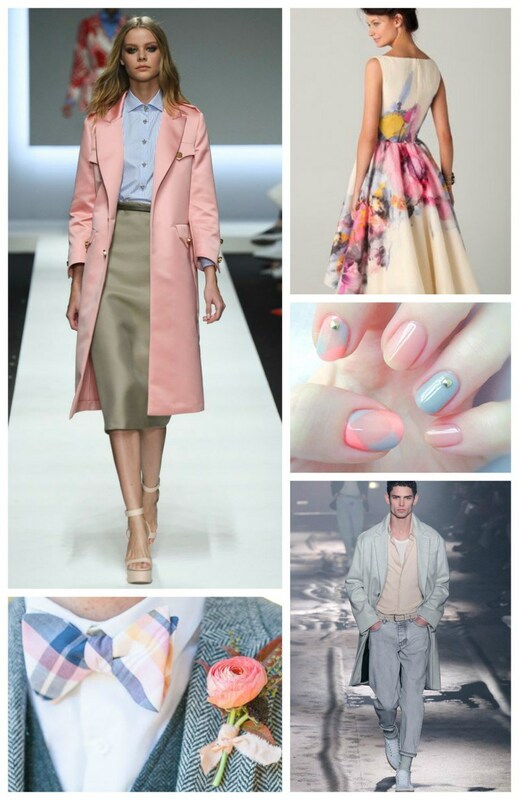 According to Pantone, the two colors that will stand out over the year are: "rose quartz" and "serenity". 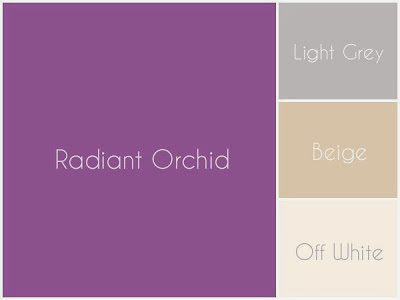 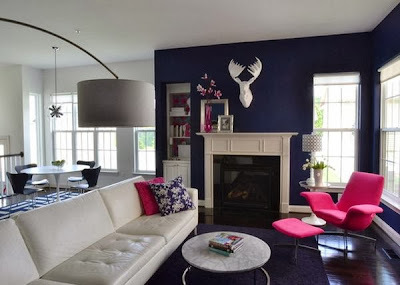 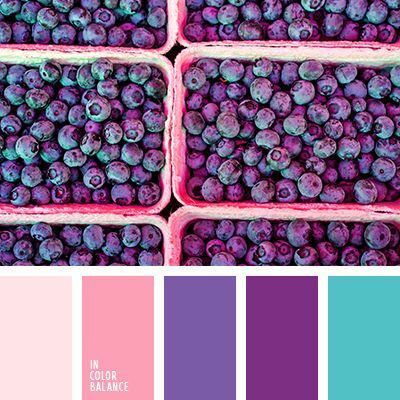 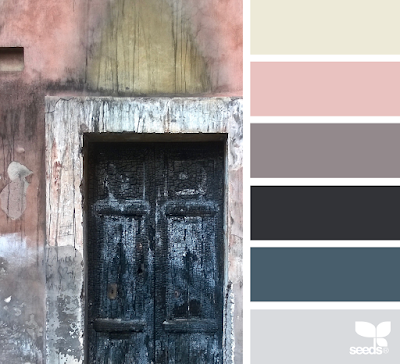 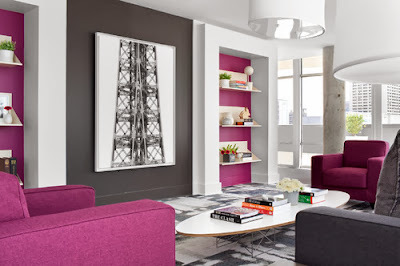 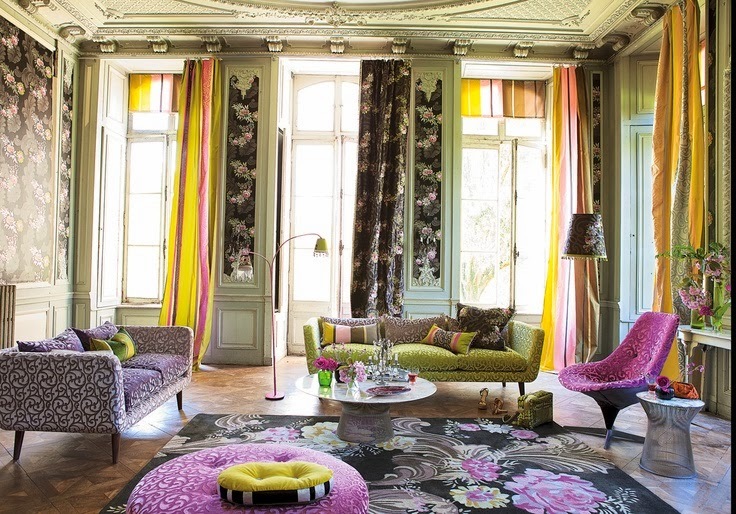 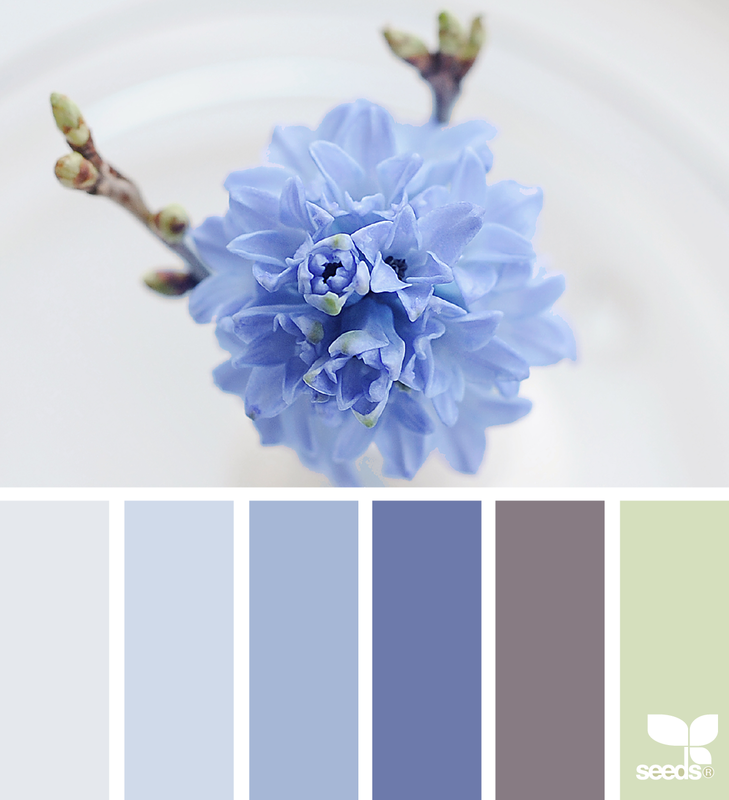 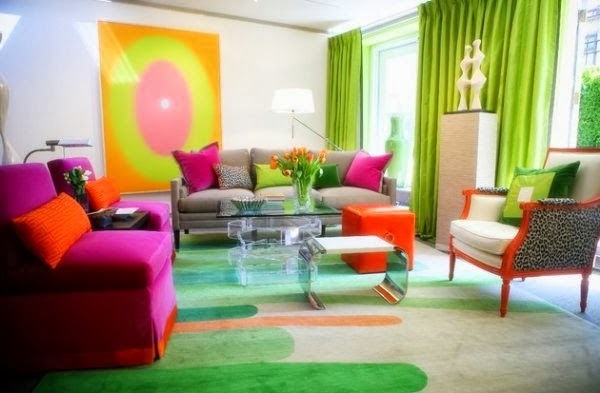 These colors were chosen based on a balance between the warm rose, and the cool, tranquil blue. 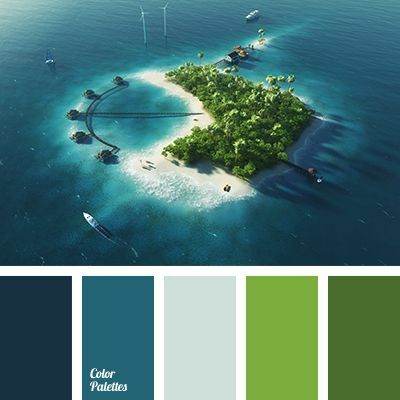 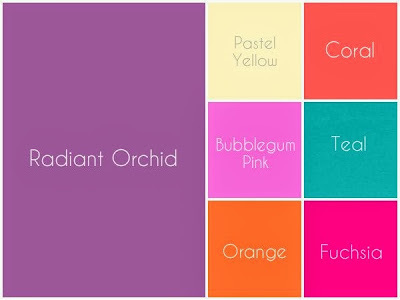 So the idea is that the two complementary colors will inspire peace, serenity and a gentle love. 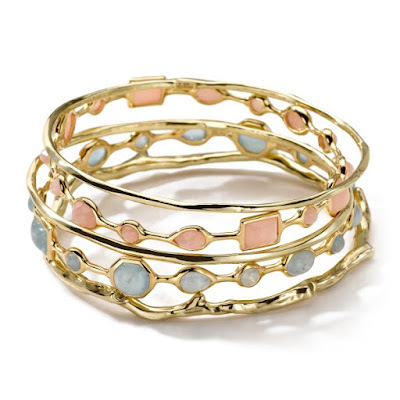 Rose Quartz: "a persuasive yet gentle tone that conveys compassion and a sense of composure. 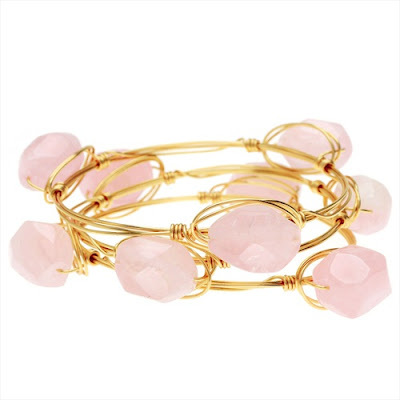 Like a serene sunset, flushed cheek or budding flower, Rose Quartz reminds us to reflect on our surroundings during the busy but lighthearted spring and summer months." 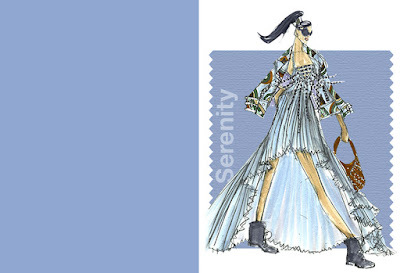 Serenity: "weightless and airy, like the expanse of the blue sky above us. Serenity comforts with a calming effect, bringing a feeling of respite even in turbulent times. A transcendent blue, Serenity provides us with a naturally connected sense of space." 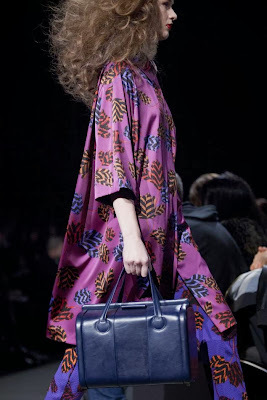 I loved the idea of the two colors blended and I'm already looking in my stash for beads in these colors. 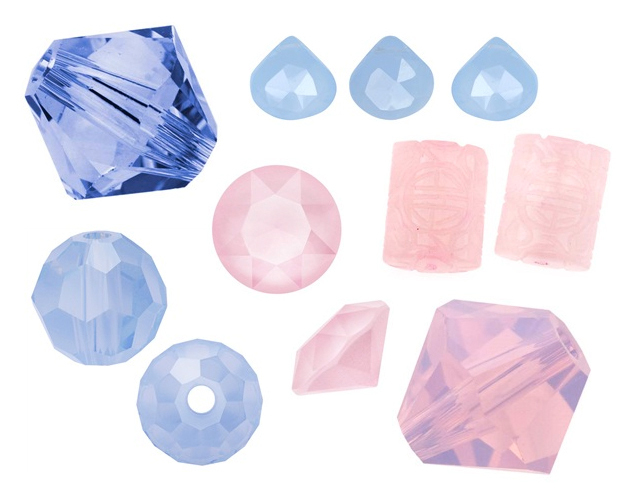 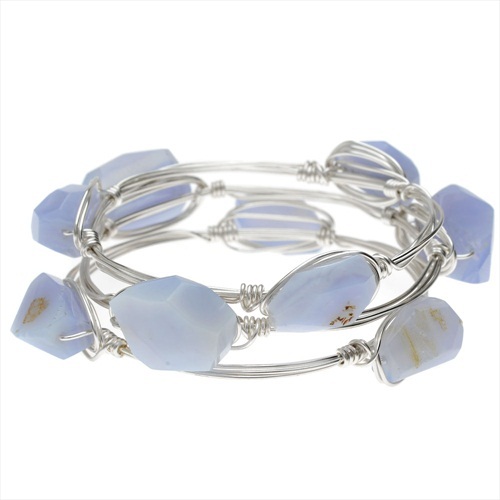 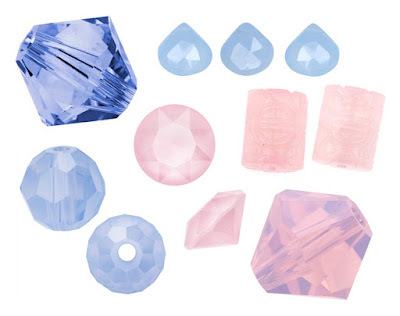 Beadaholique (HERE) and Firemountaingems (HERE) published a guide with the swarovski crystals and gemstones colors that have the same shade of blue serenity and rose quartz.